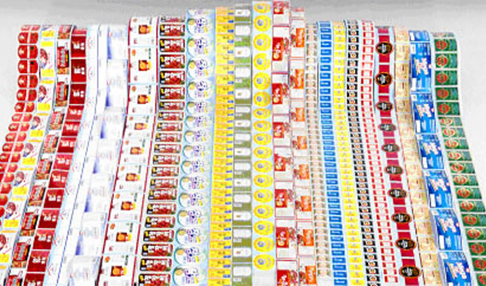 We offer a wide range of pressure sensitive, cut and stack and sheet fed labels. 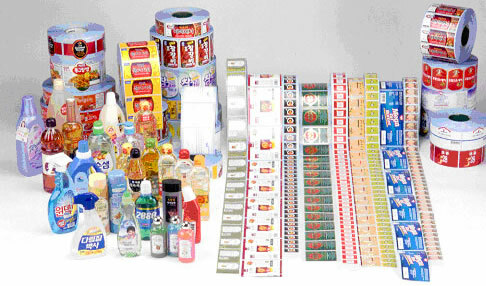 These labels can work with a variety of different products; bottles, tubes, cartons, flexible packaging, cans, glass, tins, ceramics, etc. 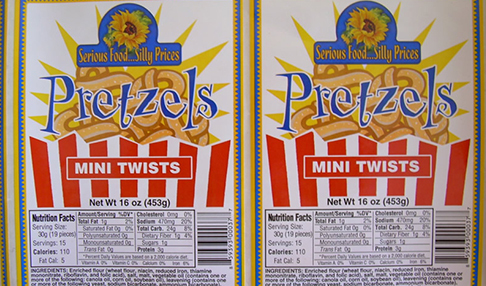 From the basic to the complex; we have a high quality label for your product. Our extensive contacts in the industry allow us to customize a labeling solution that fits all of your needs and your budget. We understand that sometimes all you have is a few seconds to grab the consumer’s attention, which is why our quality, variety and expertise will come in handy when your product is skillfully labeled and out on the store shelves.